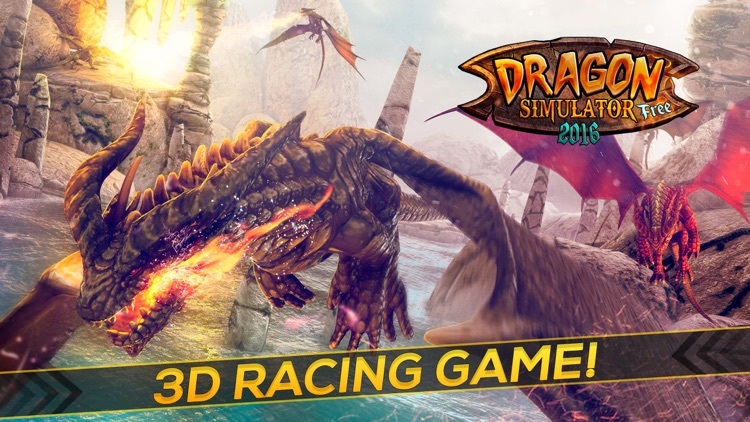 Dragon Simulator 2016 | Free Dragons Battle Game by Free Wild Simulator Games SL. 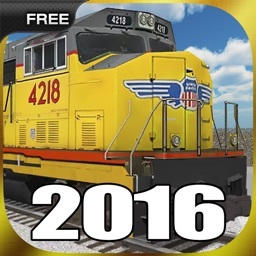 by Free Wild Simulator Games SL. 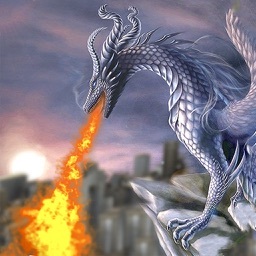 An ancient legend says that an army of dragons will cross the seas to save their city whenever they are in danger. That moment is now. Only you, the most powerful creature in the world of magic and fantasy, the millenary dragon, can win this war. Be careful! 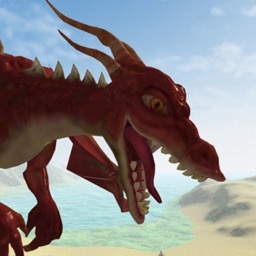 After waiting for centuries, some dragons are now evil. They will try you to fail. 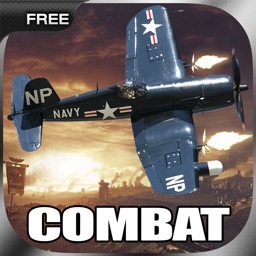 So you must attack and shoot down your enemies, spit fire and fly like there was no tomorrow! 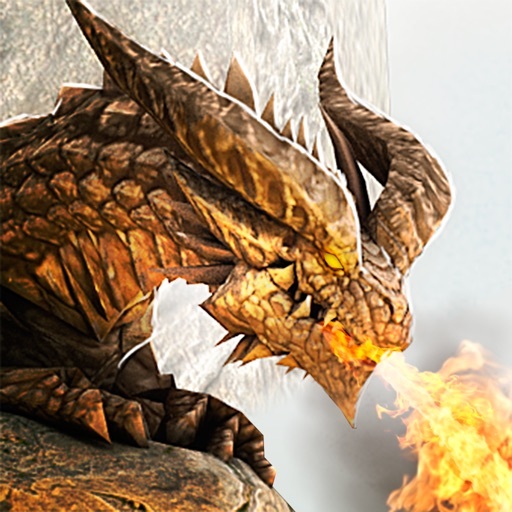 Fly through cliffs, dodge the fire and the evil dragons. Do not fall into the into the abyss. Enjoy the super realistic graphics while flying over the seas. 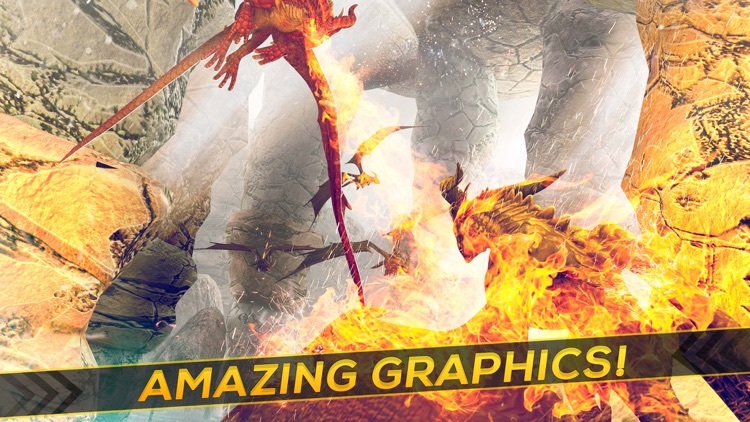 Dragons are so spectacular that they look real! An air battle as never seen before! 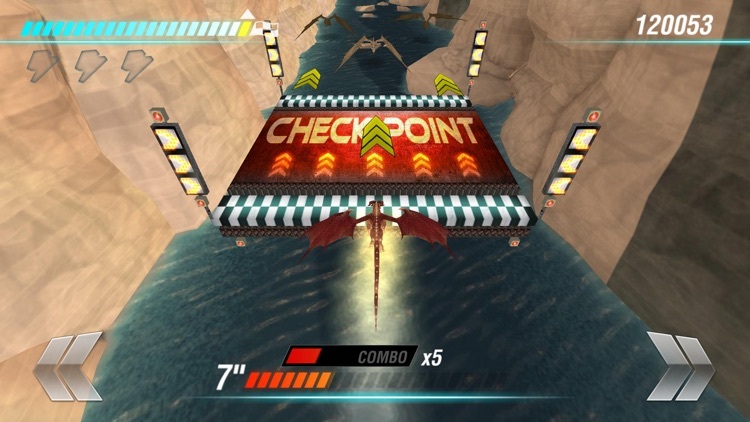 Open your massive wings and fight while flying in this endless race. 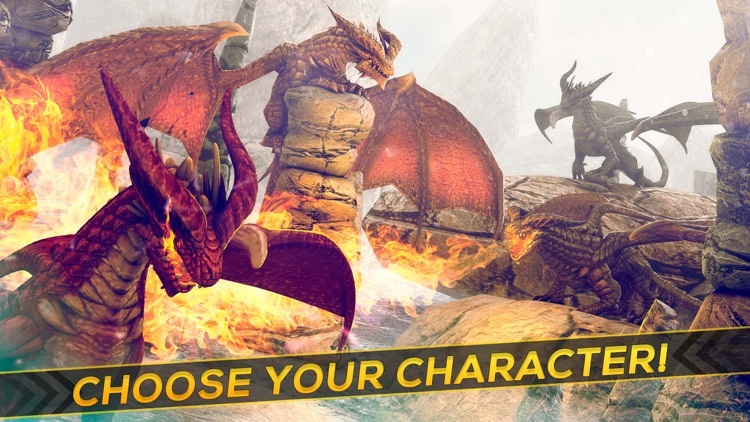 Get your army of dragons to the success in this magical race. 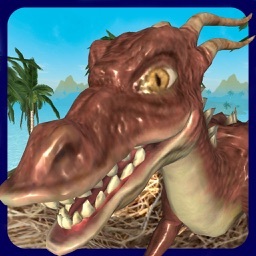 Can you become the great savior dragon? Prove it!